Architecture for Humanity, the nonprofit that uses design to improve and change lives around the world, has just announced Eric Cesal as their newly appointed Executive Director. The announcement coincides with the organization’s 15th anniversary year in service to communities across the globe. As Architecture for Humanity transitions into new leadership, the nonprofit has also unveiled a renewed vision and mission for the future. When co-founders Kate Stohr and Cameron Sinclair stepped down from their director roles, the San Francisco-based nonprofit launched a five-year plan to expand its reach around the world as well as a global search for new leadership. Earlier this year, the board of directors appointed Eric Cesal as the new Executive Director; Cesal officially began his new role in mid April. 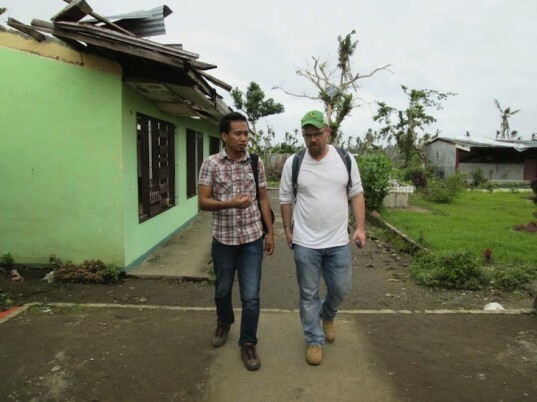 A writer, designer, builder, and humanitarian, Cesal joined Architecture for Humanity in 2006 as a volunteer on the Katrina reconstruction program and stayed on to become a full-time leader for the Haiti Rebuilding Center. Cesal will also spearhead Architecture for Humanity’s new mission that will not only help rebuild communities affected by disaster, but will also help strengthen at-risk communities with education and resilient design. “We will not be an organization that only responds to crisis and misfortune. We will be an organization that prevents crisis and misfortune. We will continue to stand on the side of communities that have been harmed by extreme weather, crisis and neglect. However, we will expand our focus to include communities at risk from harm, and help them strengthen against future calamities,” says Eric Cesal, Executive Director, Architecture for Humanity. Currently, Architecture for Humanity continues to work on reconstruction efforts across the world, from Japan to Sandy-affected U.S. communities, with a commitment to help rebuild communities even after the first responders have left. The nonprofit has also partnered with the American Institute of Architects Foundation to launch the multi-year National Resilience Initiative program to help empower communities on the mitigating the effects of climate change and urbanization. Earlier this year, the board of directors appointed Eric Cesal as the new Executive Director and he officially began his new role in mid April. 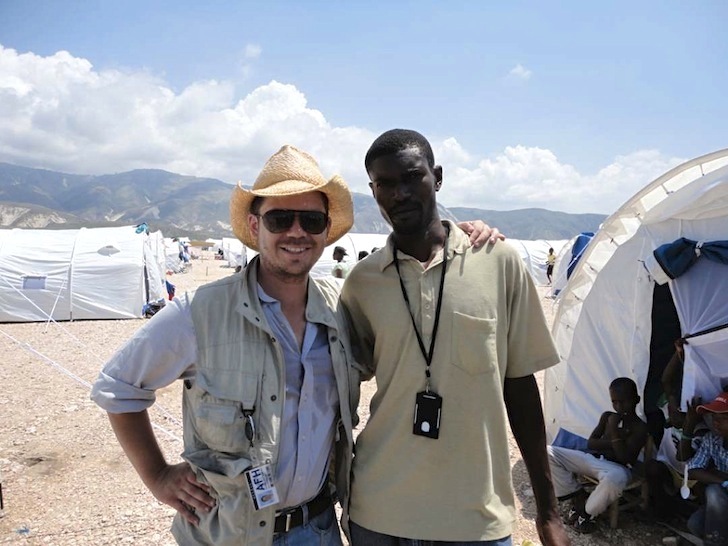 A writer, designer, builder, and humanitarian, Cesal joined Architecture for Humanity in 2006 as a volunteer on the Katrina reconstruction program and stayed on to become a full-time leader for the Haiti Rebuilding Center.